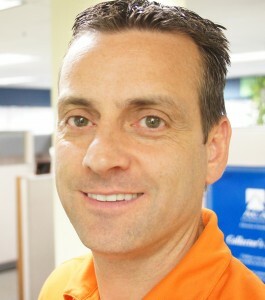 Jeff DiMatteo is one of four partners at American Profit Recovery. Jeff has published numerous articles in various business publications and has made several appearances on television and radio advocating for the industry and consumer financial literacy. Jeff and APR were honored with the ACA International Education Foundation Fellow Award for their leadership in raising awareness and funds for the foundation which spearheads financial educational programs including the consumer advice website, Ask Doctor Debt. Jeff has extensive expertise in several areas including: federal and state collection laws; collection licensing and compliance; ethics, standards and best practices in the collection industry; collection training and education; and third party collection industry trends. Most recently he has become an active advocate for the industry dealing with Lobbyists and Legislative issues, consumer financial literacy and the growing use of Social Media in the industry. Jeff serves as the President of the New England Collectors Association, a Board Member of the ACA International Education Foundation, and a member of the ACA International Interstate Committee.